With current statistics suggesting that the average American over the age of 14 engages with screens upwards of 10 hours a day, the topic of our growing dependence upon technology applies to nearly everyone. While the effects differ at each point of development, real changes to the brain, relationships, and personal lives are well documented. Deviced! 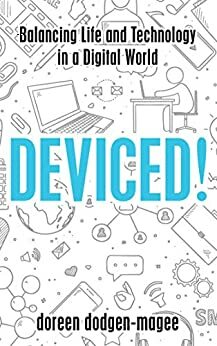 explores these alterations and offers a realistic look at how we can better use technology and break away from the bad habits we’ve formed.